We’ve been through the broad bean and cucumber gluts and we are approaching the apple glut. No we do not have a hidden orchard on the field but we know there are about to be lots of apples about. This year we have combined with Wylam Community Orchard to hire an apple press which we will have on the field on Sunday 25th and we hope you’ll come along with your or your neighbours apples! 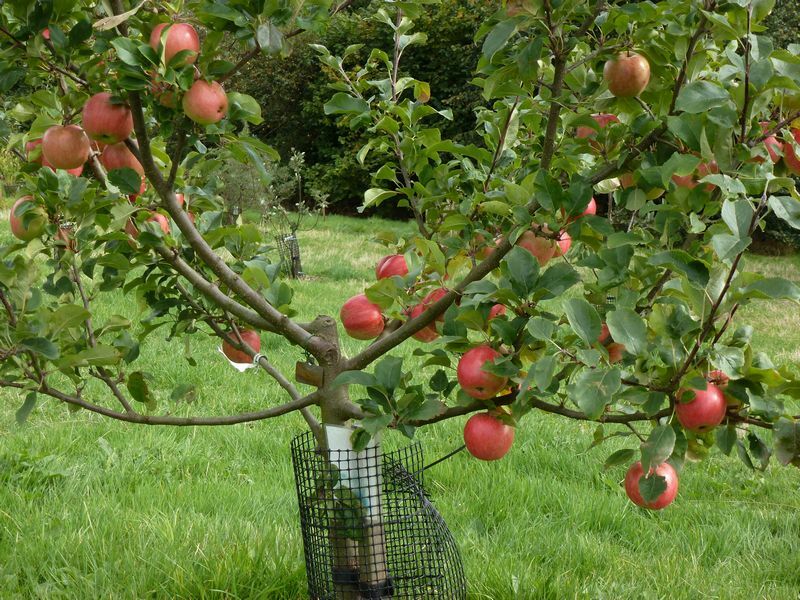 Apparently your apples need to be ripe and in good condition – no windfalls. We are also hoping to have the Ovifun smoothie bike in action. It would be great if you could invite along people who are interested to see what we grow, how we work and/or might be thinking of joining us.